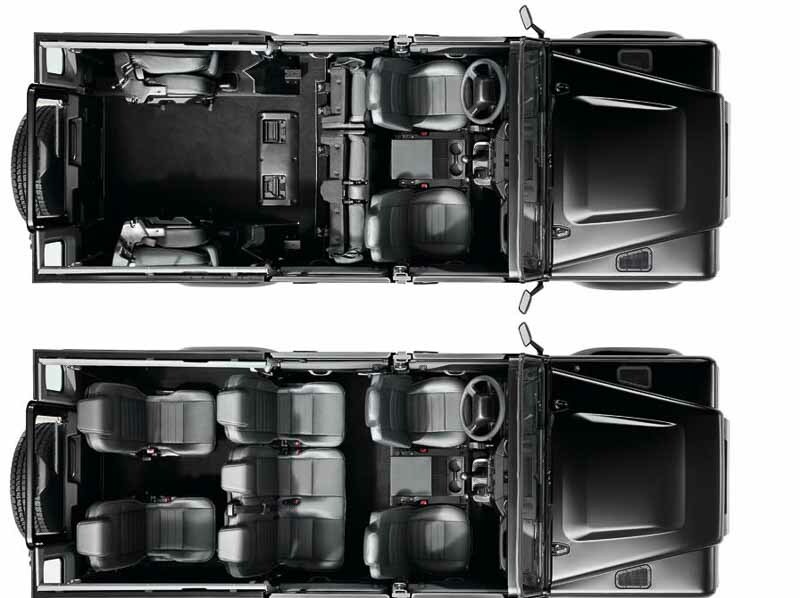 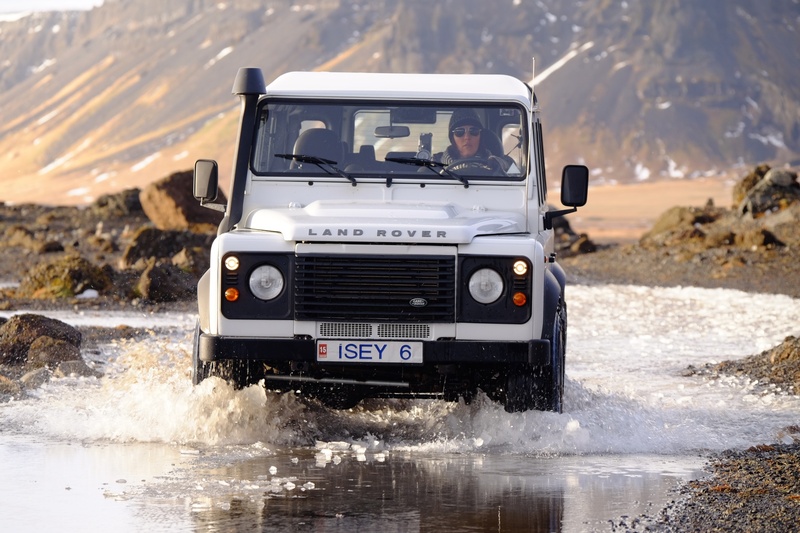 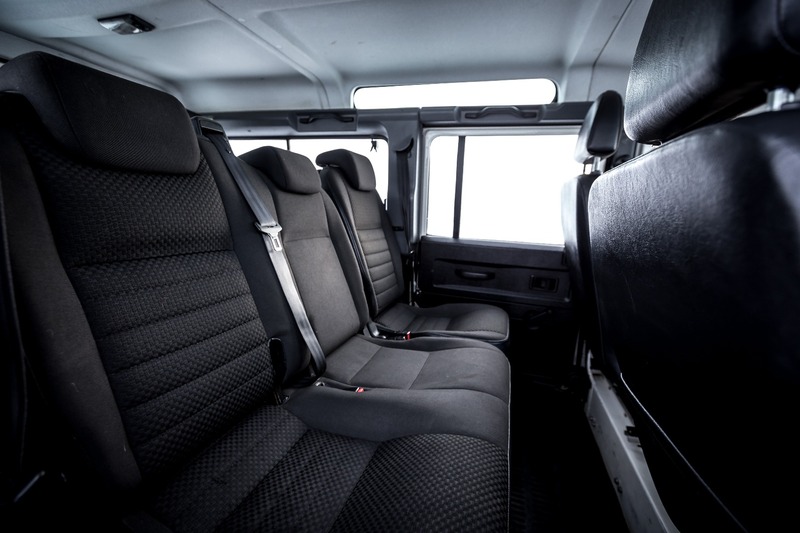 The Land Rover Defender is a living legend and an icon of classic design. 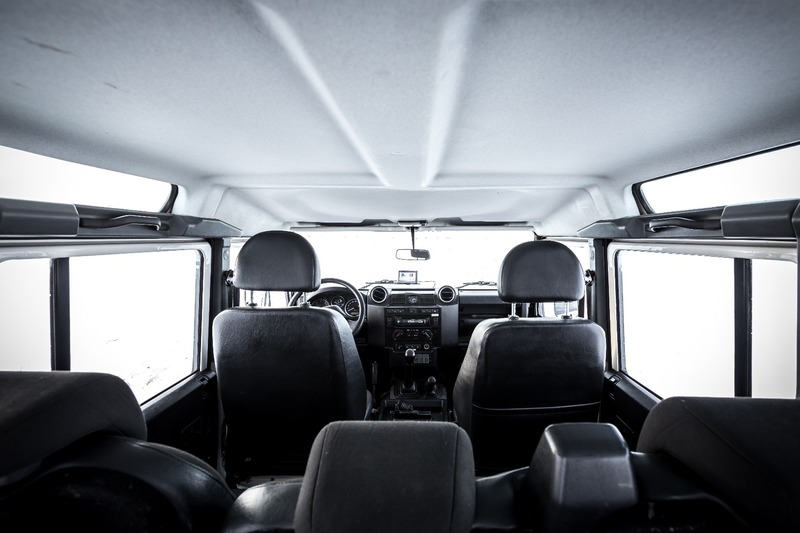 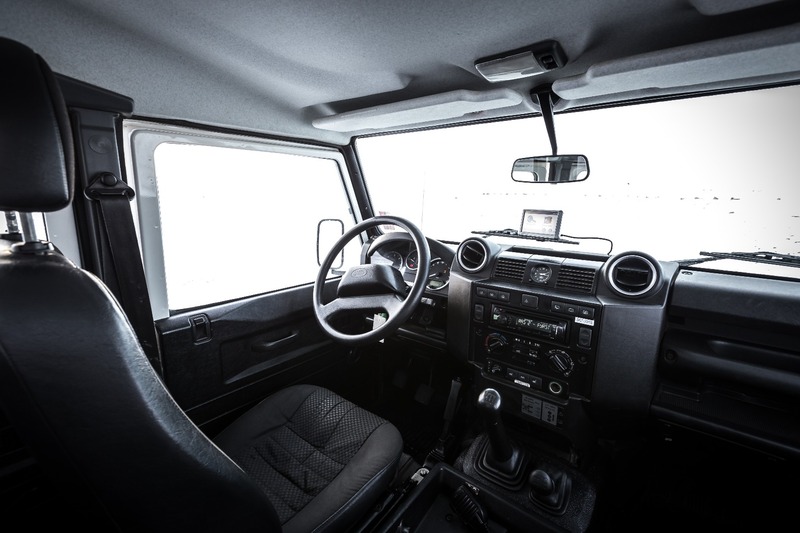 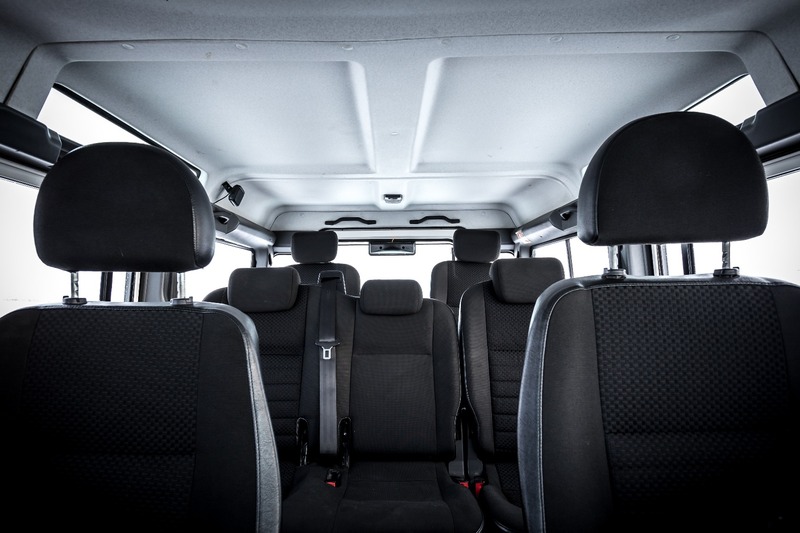 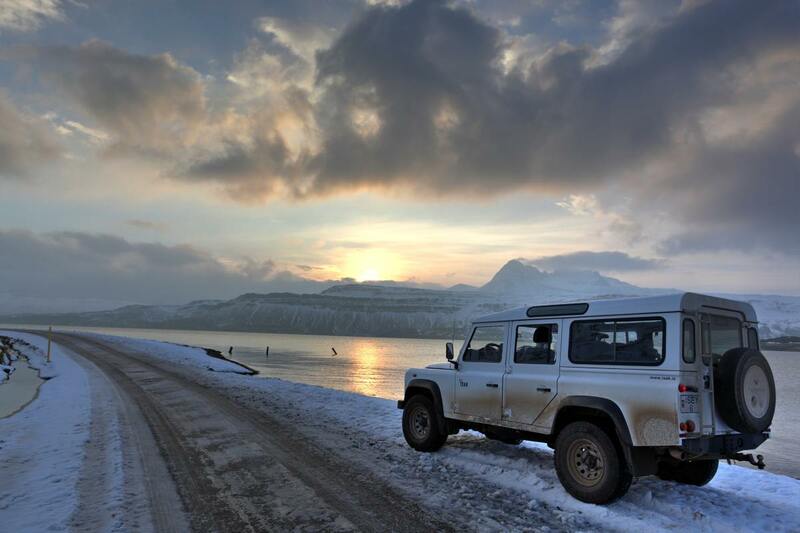 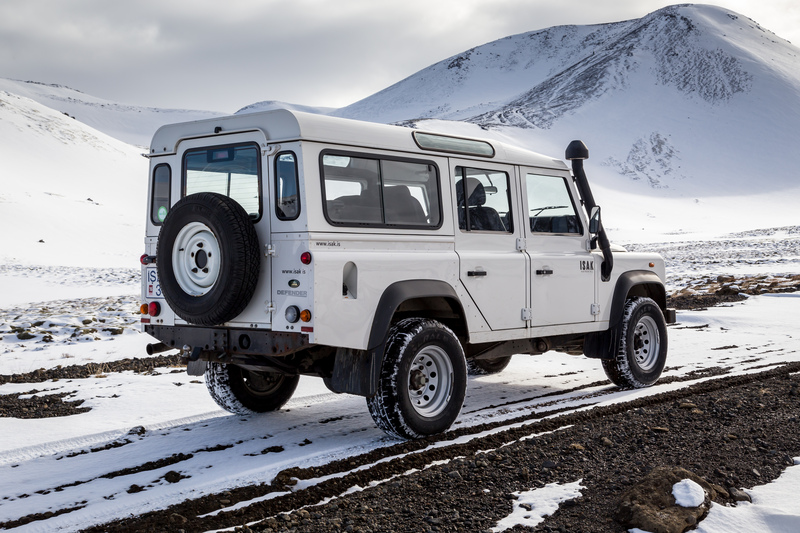 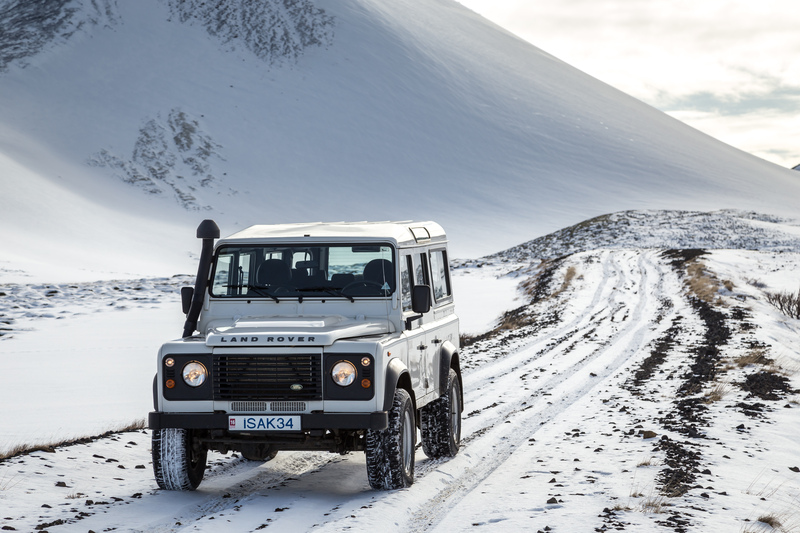 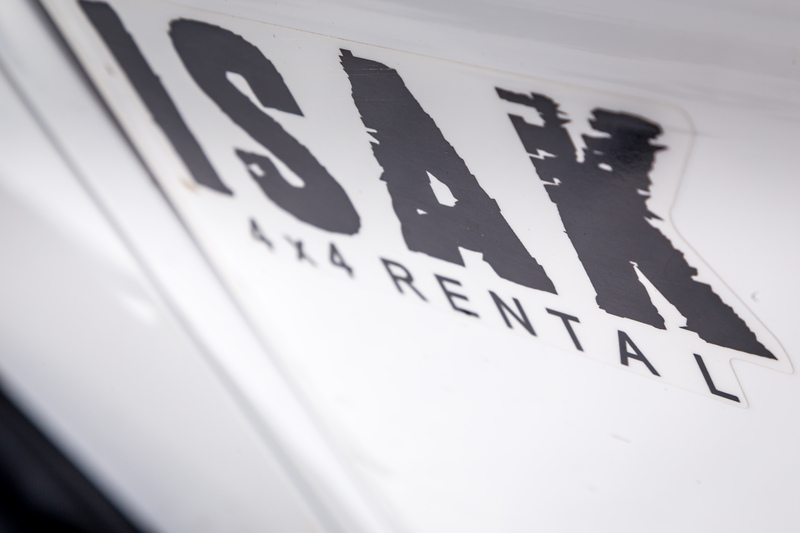 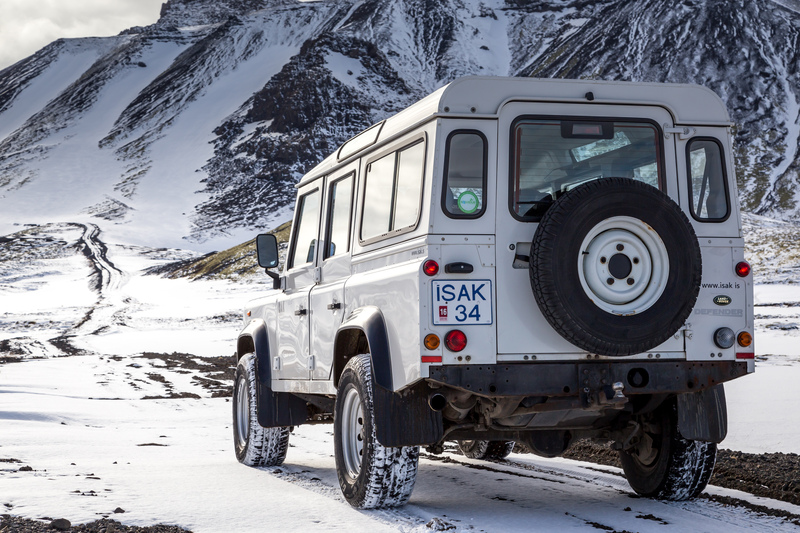 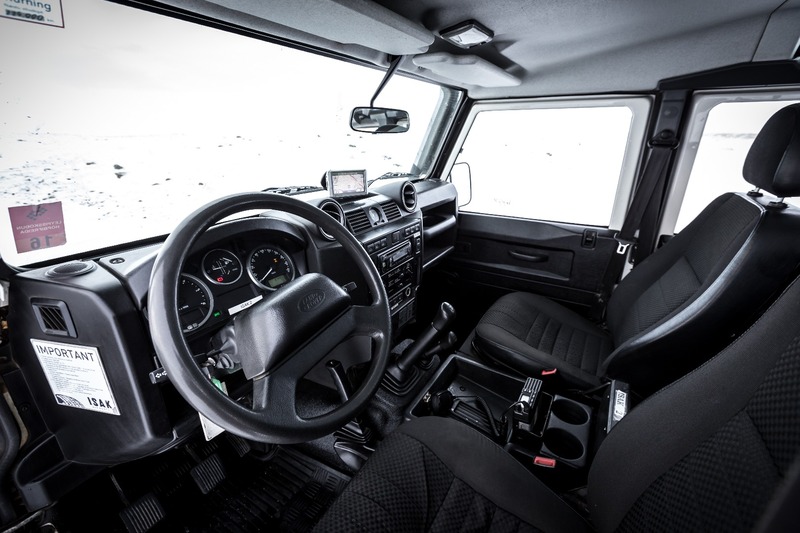 It has superior 4wd capabilities, which along with its rugged features and durability in 4wd situations, make this the ideal vehicle for Icelandic conditions. 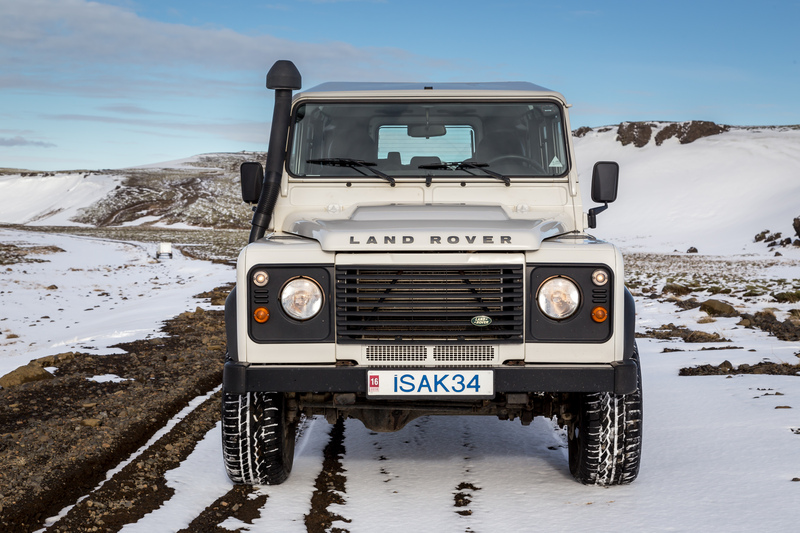 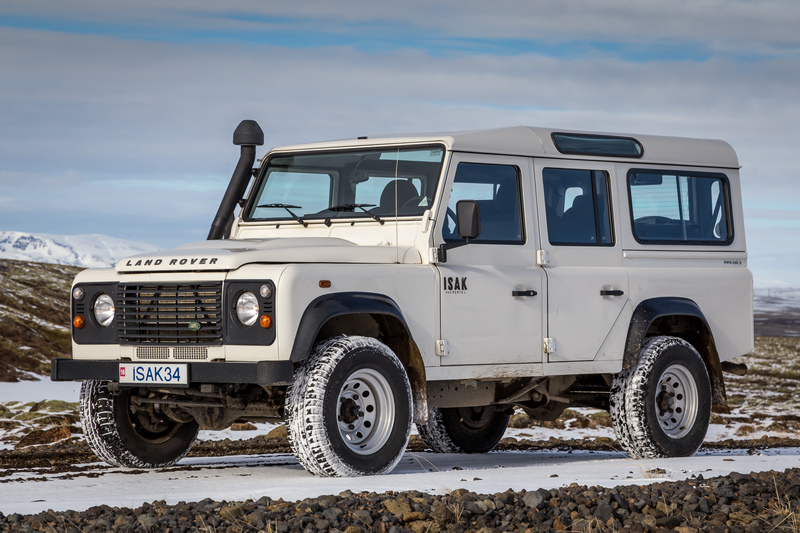 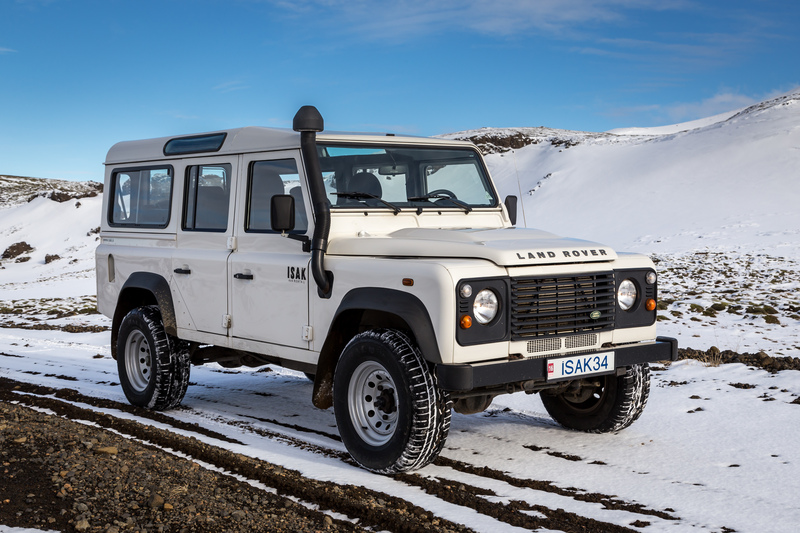 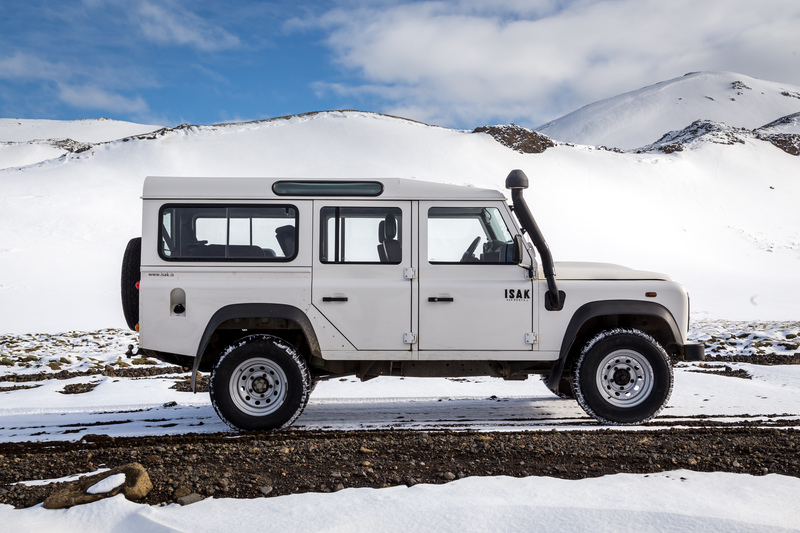 This Land Rover Defender is fitted with a snorkel and 31" tires, offering enhanced 4x4 capabilities, improved road stability and a smoother ride along the country roads and highland tracks. 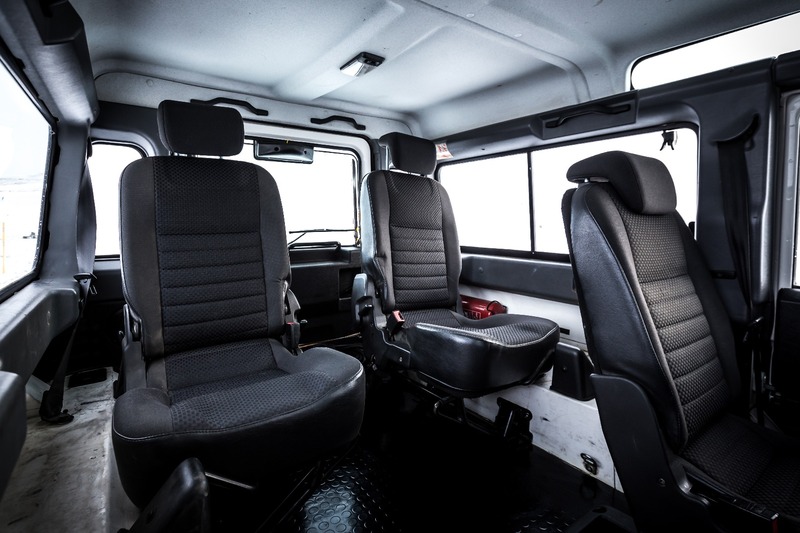 Each vehicle also comes with a pulling rope, jack and tire iron in an on-board tool bag.